As your local Hunter Douglas Window Fashions Gallery serving the greater Jupiter and West Palm Beach areas, we’re offering $100 rebates, plus additional savings, on our most popular window treatment styles. Choose from stylish Skyline Gliding Window Panels, Luminette Sheers, Vignette Modern Roman Shades, Silhouette Shades, Pirouette shadings, and Duette honeycomb shades. With the seasons changing and with the holidays right around the corner, now is the perfect time to re-decorate for the holidays. 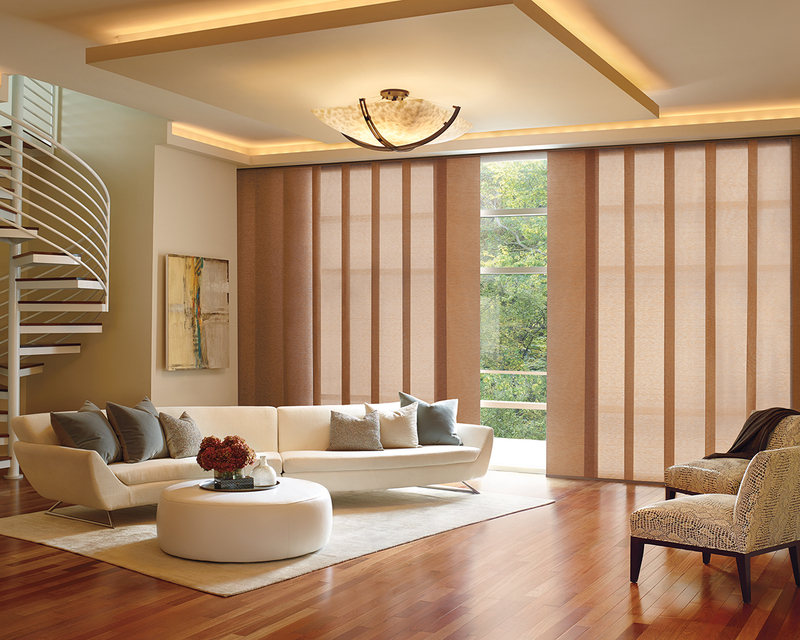 New window treatments can change the entire look and feel of your rooms, with light filtering features that brighten up the ambiance and provide light and privacy control when you need it. Through December 16, you can receive a $100 rebate on any of the following purchases, plus more savings on additional units! Innovation: Innovation drives Hunter Douglas by thinking of new ways to solve challenges through creating new and proprietary window coverings. High Quality Craftsmanship: Backed by a Lifetime Warranty and the Right Choice Promise™ you’ll have peace of mind when you invest in Hunter Douglas Window Fashions. Dealer Only Exclusivity: Hunter Douglas products can only be sold by authorized dealers that must meet stringent guidelines to carry the Hunter Douglas line. American Design: All Hunter Douglas products are designed and custom-assembled in the United States. Affordable Pricing: Hunter Douglas products are available at a price point you can afford, with a variety of features and styles available.